Creating a simple, soft design for small and large pendants was the main idea behind Cecilie Manz' Caravaggio series. The curves passed through a number of shapes during the design process, but this version captures a feminine form. 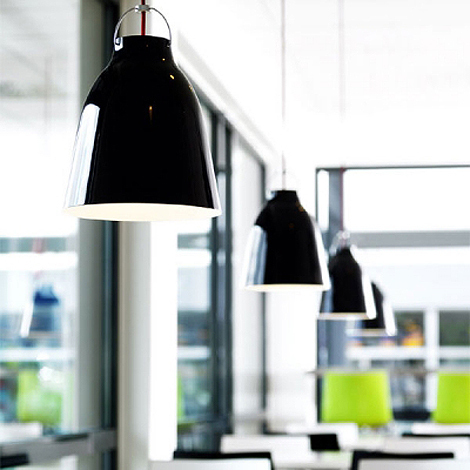 Caravaggio P3 is a series of aluminium pendants with an eye-catching high gloss lacquer. The suspension technology is masculine in construction, creating the right counterbalance to the shade's feminine lines. Caravaggio is characterised by direct light without glare. The uplight from the pendant's top also adds to the room's ambient light. This pendant is named after the Italian Baroque painter Caravaggio, who is known for his dramatic paintings with large constrast between light and shadow. Caravaggio P3 is suitable for interior design in cafés, restaurants, retail shops and private homes. Vipp was founded in 1939 by Holger Nielsen, born in 1914 in the small Danish town of Randers. Vipp Waste Bins are made the same way today as they were at their debut in 1939, that means that they are built to last. Ugo is a funky sitting landscape where 3 different module sizes can be combined in different ways. They can be assembled, as required, into small sofa islands or larger groups. Design by Norway Says and produced by Hjelle. This is a multifunctional sofa system. Steel chrome tubes, upholstered in many different fabrics. Stelton Jug by Erik Magnussen. 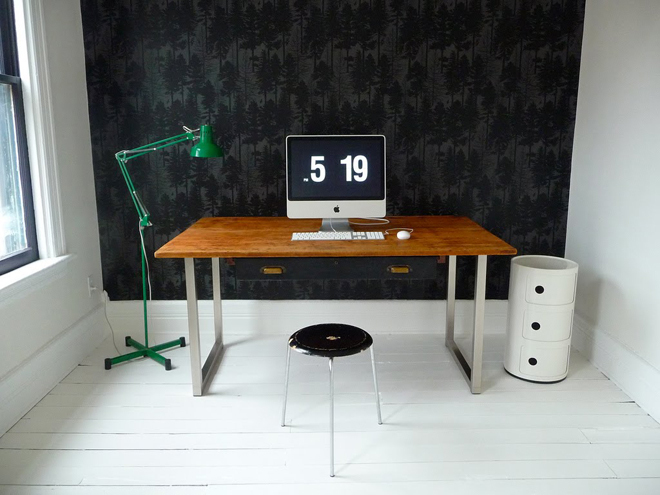 Produced by Stelton. Beauty is in the eye of the beholder, they say; but there must be a lot of us that behold the same thing, as Erik Magnussen's 1970s vacuum jug with the rocker lid is Stelton's all-time best selling product. 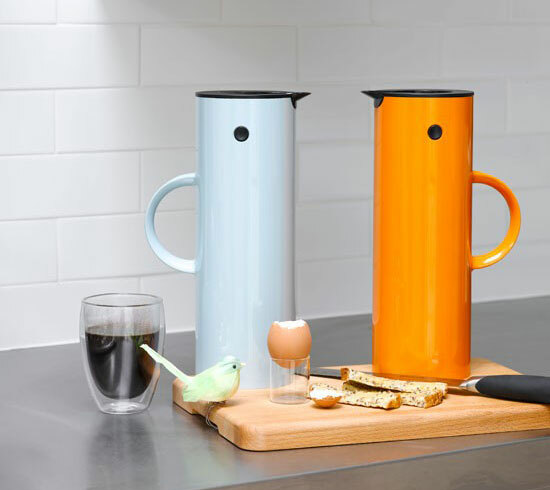 The Stelton Vacuum Jug is great for coffee indoors, outdoors and any time of year. 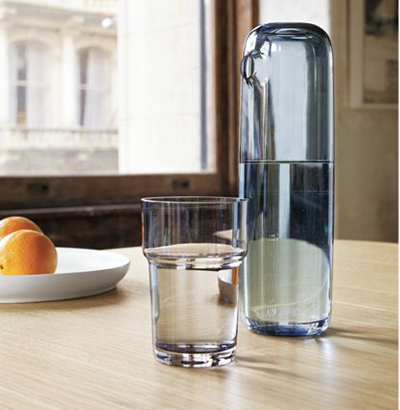 Available in a wide array of colors for any season the Stelton Vacuum Jug will be sure to please. The design solution that animates the Sectional system is the elementary and solid vertical overlapping of the single pieces, which, through a simple tongue and groove joint, compose practical mobile containers. 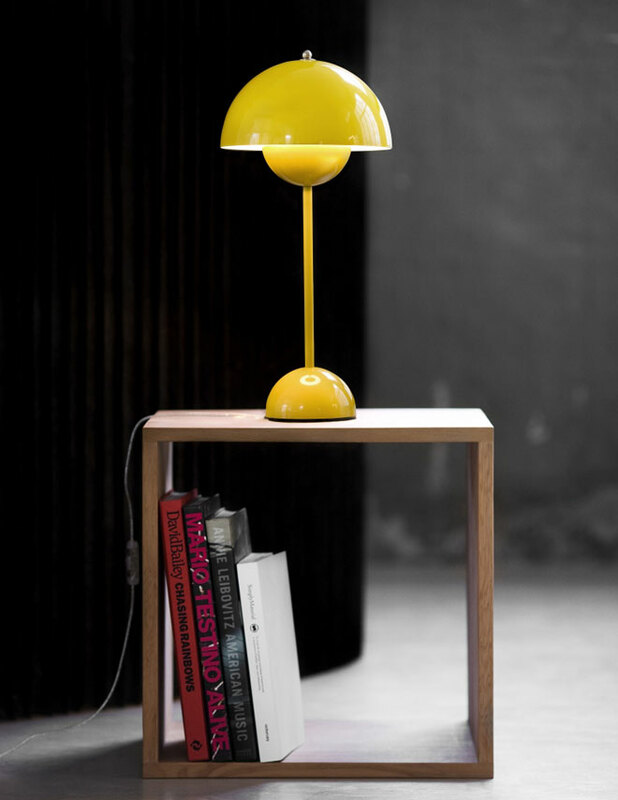 Proposed in round and square shapes, the Componibili stand on small wheels or feet. 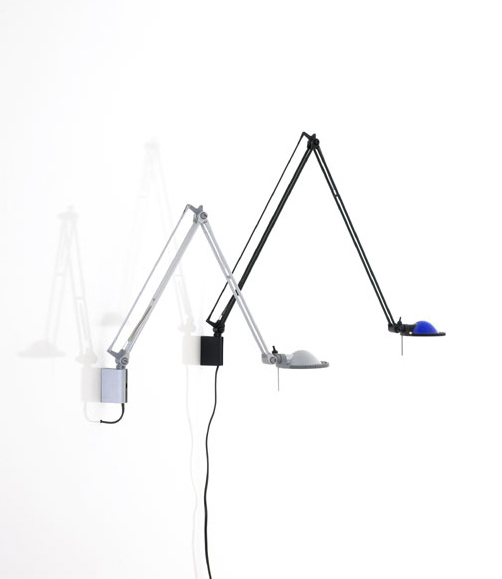 This system has been in production for over 30 years and is in the collection of the Museum of Modern Art in New York. Componibili can serve as a bedside table, bathroom storage, in offices, design studios or anywhere smart storage solutions are needed. Coffee table by Isamu Noguchi. SLEEK AND CURVY FUNKY FURNISHINGS! Designed with solid wood and a glass plated top, the stylish Isamu Noguchi coffee table is a welcome addition to any modern and contemporary living room space. Because of its unique design, it is easy to funk up a moderately boring space with its curves and slopes. Bring in just about any color palette and this piece will be the perfect compliment. There is no limit to the imaginative ways this coffee table can be incorporated into design schemes. Its sturdy design ensures long lasting beauty.